Peripheral vision is more important to sports than you may realize. Good peripheral vision reduces injury and improves athletic performance. Whether your sport of choice is baseball or gymnastics, peripheral vision plays a role in giving you a wide view of objects around you so that you can see objects and movement outside of your direct line of vision. This helps you sense motion and react accordingly. Weak peripheral vision puts you at risk for injury and affects performance. The good news? 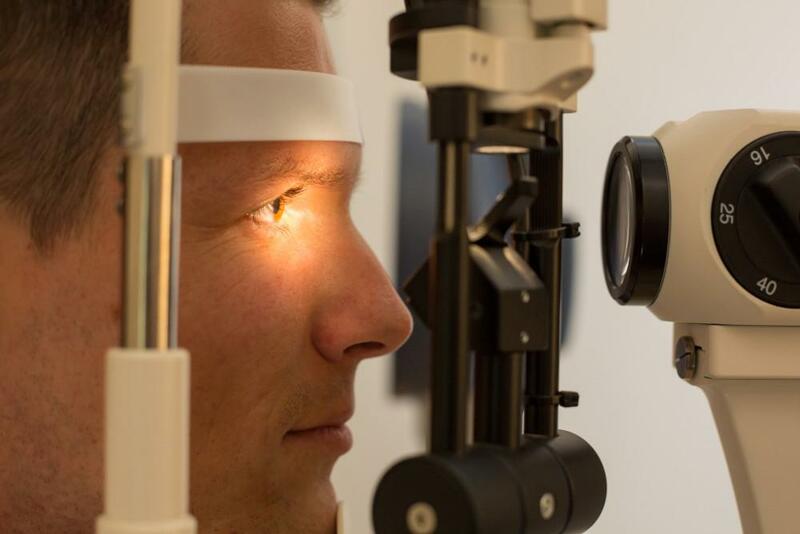 Vision training can help improve your peripheral vision and reduce the risk of sports injuries. Here’s how. 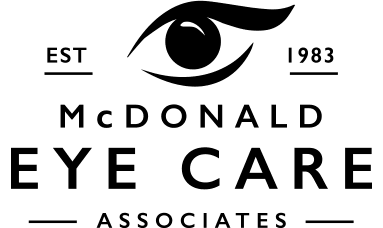 At McDonald Eye Care Associates, we offer the highest quality eye care. 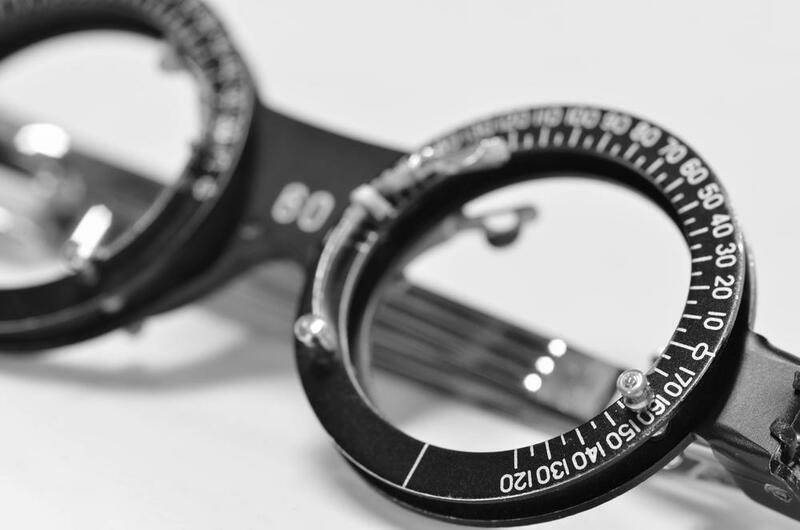 We offer innovative options for improving vision and treating vision-related conditions. Through our practice, athletes can reduce their risk of injury with the help of vision therapy, a training program that strengthens the connection between your eyes and brain. Peripheral vision can be described as everything outside of your direct line of sight. This differs from central vision, which allows you to see straight ahead. While central vision is key to sports performance, peripheral vision is equally as important. Peripheral vision is often an overlooked aspect of sports performance, but without it, players wouldn’t be as effective in their sport. Good peripheral vision is extremely vital in sports like football. Players use their peripheral vision to see and sense movement to either side of them. As a football player drives the ball down the field, he must use peripheral vision to guide his path and avoid tackles. Improving your peripheral vision can help you avoid sports injuries. Again, take football, a sport where concussions are a serious concern. Studies show that football players who have vision therapy sustain fewer concussions. 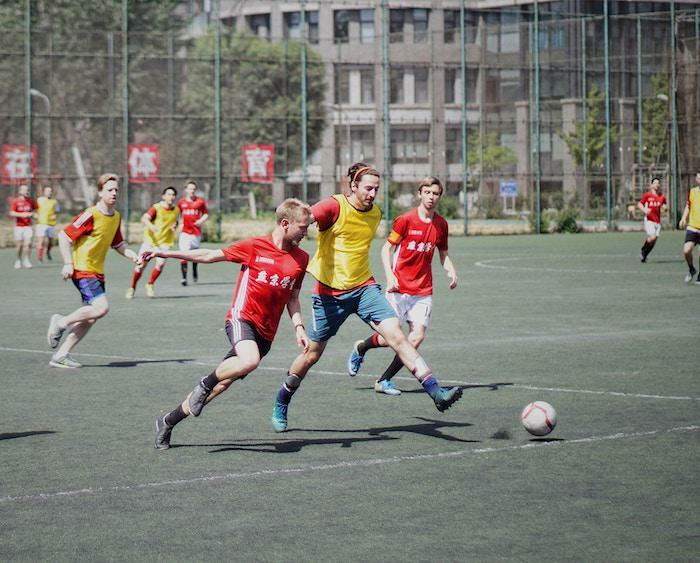 An improvement in peripheral vision helps football players avoid or brace themselves for a collision, thereby lowering the chances of being injured. Additionally, vision therapy can help athletes improve hand-eye coordination, reaction time, and processing speed. Vision therapy is an individualized program that consists of a series of exercises designed to improve and treat visual function. 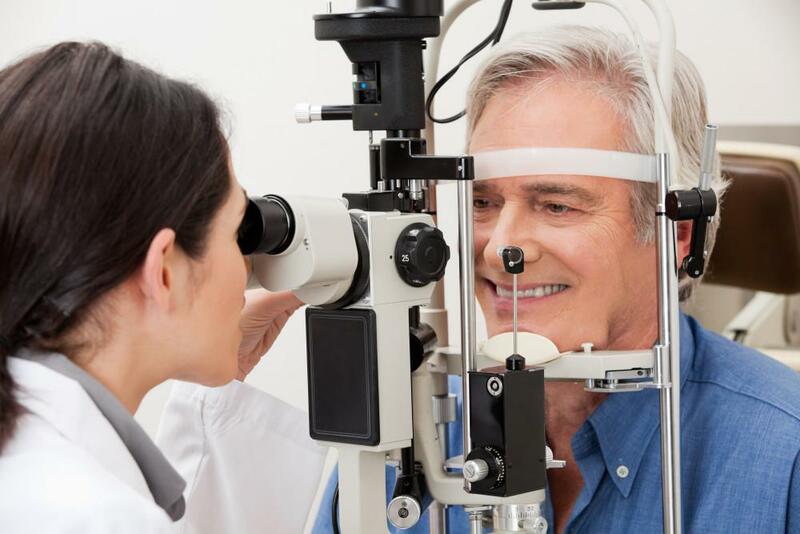 Your McDonald Eye Care Associates provider creates a customized program to address your needs. These weekly in-office training sessions typically last 30-60 minutes. 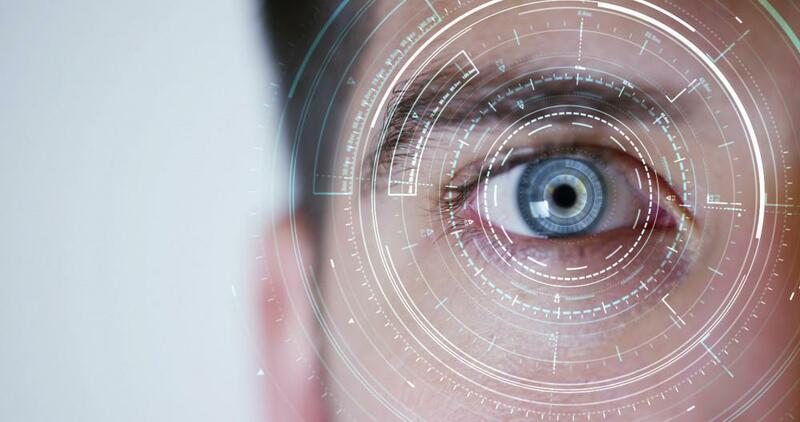 Think of vision therapy as a type of physical therapy for your eyes and brain. During the training session you complete vision exercises designed to strengthen your peripheral vision. 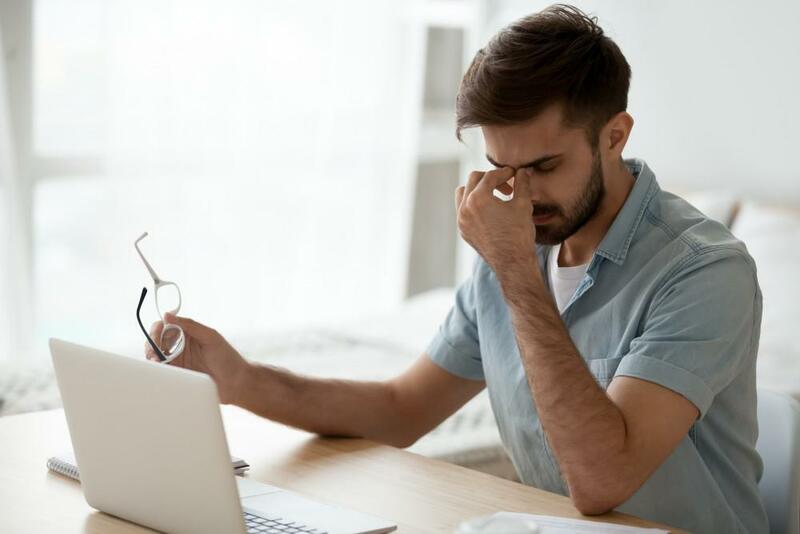 Similar to the way physical exercises strengthen muscles, vision therapy strengthens the neurological connection from your eye to your brain. The programs are progressively designed so that each one is more complex. The number of sessions required to improve peripheral vision depends on your individual goals. The typical program may lasts weeks to months. The goal is to help you get the most out of your training. Vision therapy can help you take your game to the next level. For more information, call our Lakeville, Minnesota, office to schedule an appointment with one of our optometrists. You can also book online at your convenience.